AMSAT has announced its lineup of Dayton Hamvention® forum speakers. The AMSAT Forum will take place on Saturday, May 21, starting at 11:15 AM in Forum Room 5 of Hara Arena. Mark Hammond, N8MH, will serve as the forum moderator. 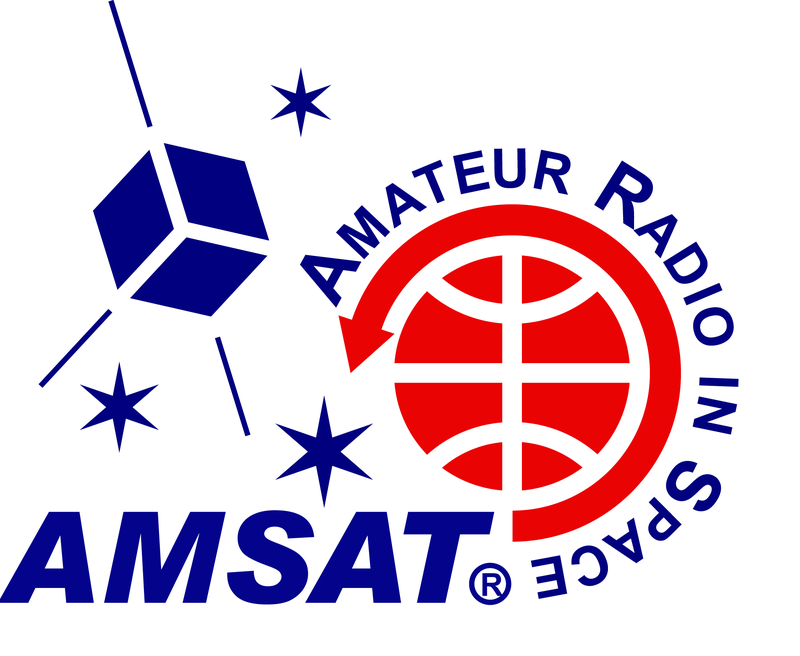 Several AMSAT luminaries are scheduled to deliver presentations on satellite-related topics. “AMSAT Status Report” — AMSAT-NA President Barry Baines, WD4ASW, will highlight recent activities within AMSAT and discuss some challenges, accomplishments, projects, and late-breaking news. “AMSAT’s HEO and GSO Plans” — AMSAT-NA Director Bob McGwier, N4HY, will discuss AMSAT-NA opportunities for High-Earth Orbit (HEO) and Geosynchronous Orbit (GSO) satellites. “AMSAT Satellite Operations” — AMSAT-NA Operations Vice President Drew Glasbrenner, KO4MA, will survey operational Amateur Radio satellites as well as those planned for launch in the next year. “ARISS Report 2016” — AMSAT-NA Vice President for Human Spaceflight Frank Bauer, KA3HDO, will discuss Amateur Radio on the International Space Station (ARISS) developments and operations on the ISS. “Teaching STEM Using the Fox Satellites” — AMSAT-NA Educational Relations Vice President Joe Spier, K6WAO, will explain how the Fox MEMS gyroscopes, radiation experiments, and cameras will be used to teach science, technology, engineering, and mathematics (STEM).